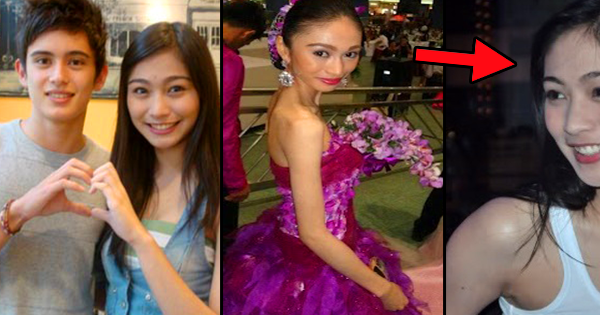 Have You Ever Wondered Where The Controversial PBB Housemate Tricia Santos Is Now? Check This Out! 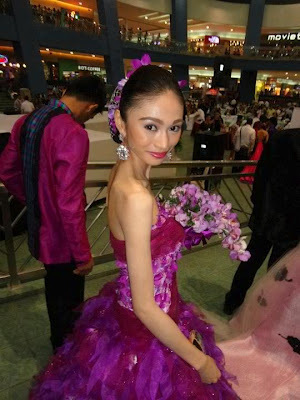 Patricia Santos or Tricia Santos, as she is widely known, started her showbiz career when she joined the reality TV series of ABS-CBN, “PBB Teen Clash of 2010.” This season of the show was one of the show’s most controversial seasons as many issues inside the house erupted. She was then linked to two of her housemates inside the PBB house, Ivan Dorschner and James Reid. After she was evicted on the 63rd day of the show, Tricia joined Mariel Rodriguez in hosting the afternoon update of PBB Teen Edition. When the show was finally over, Tricia pursued her studies in the University of Santo Tomas where she also joined the school’s volleyball team, the Golden Tigresses, who participated in the University Athletic Association of the Philippines or UAAP. She stayed with the team for two years before she was removed from the team roster the following year as she had to have surgery performed on her appendix. On 2015 she transferred to De La Salle-College of Saint Benilde where she immediately joined the Lady Blazers as a varsity player in the school’s volleyball team. In 2015, she decided to let go of her cute image and accepted the offer to be an FHM babe. Tricia now does modeling jobs as she also studies. She is now with the modeling agency Prima Stella Management, the company that also handles Maureen Wroblewitz— the first ever Filipina winner of Asia’s Next Top Model. And yes, Tricia is friends with Maureen. 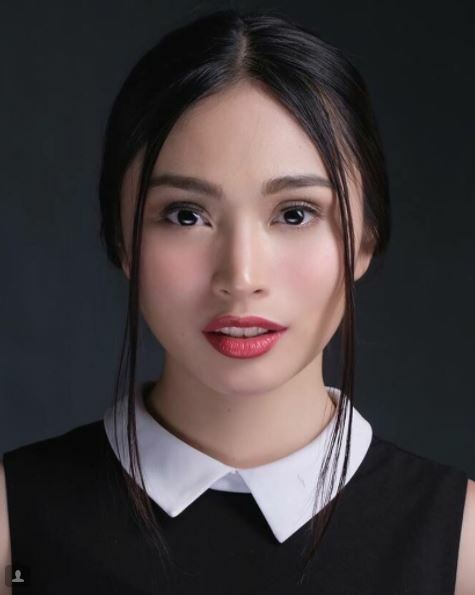 She did her TV comeback in Wattpad series shown in TV5 along with Myrtle Sarrosa and Richard Juan who top billed the show. Did you miss seeing Tricia on screen? What projects would you like to see her in?